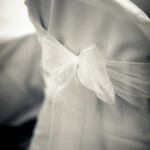 Please fill out the form at the bottom of this page to have K&J contact you with more information. 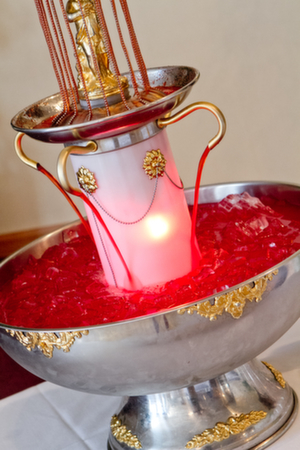 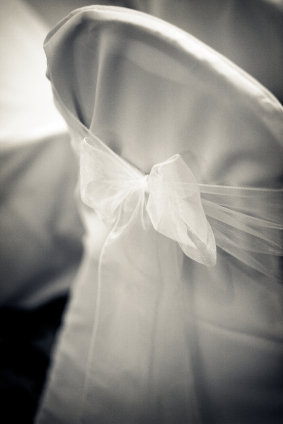 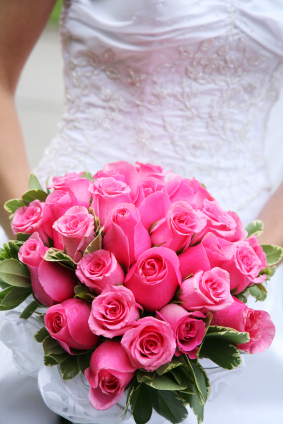 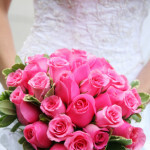 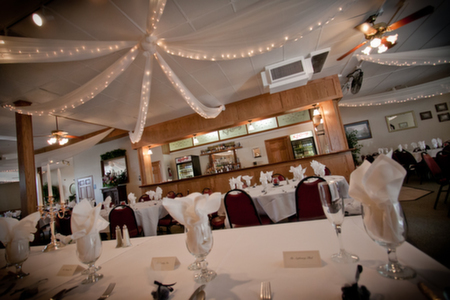 Host your wedding and reception at 1 of our 2 FREE locations, or have us cater to your venue! 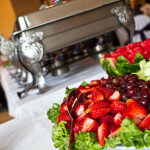 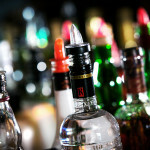 K&J Catering is a full service caterer located in North St. Paul MN. 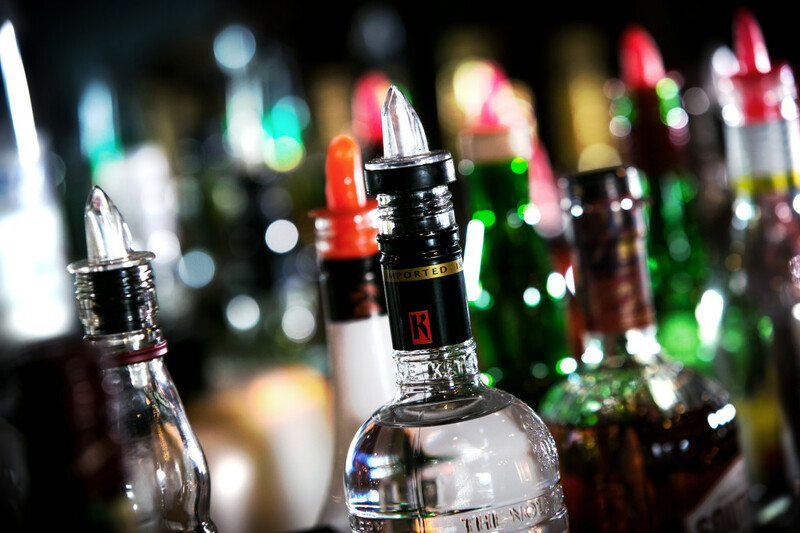 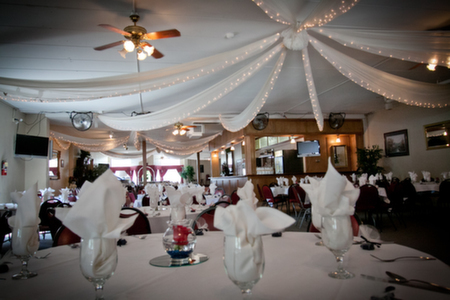 We service events throughout St. Paul, Minneapolis and the surrounding Twin Cities area in addition to our two banquet rooms. 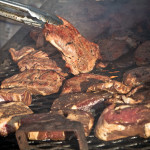 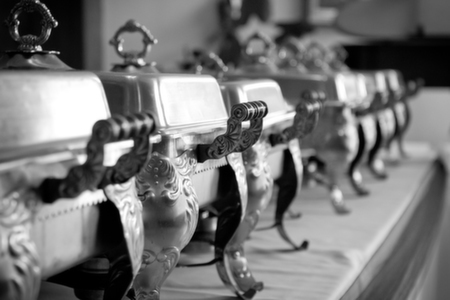 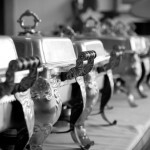 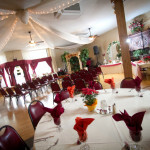 K&J Catering has been family owned and operated since 1984. 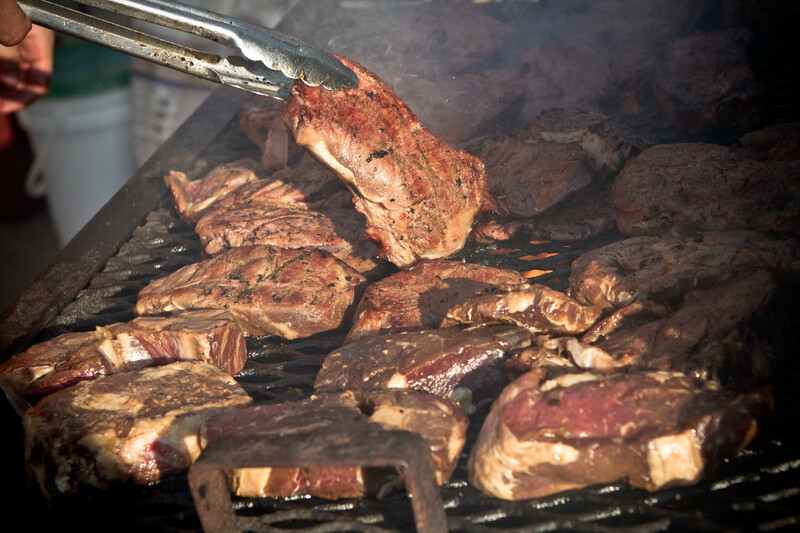 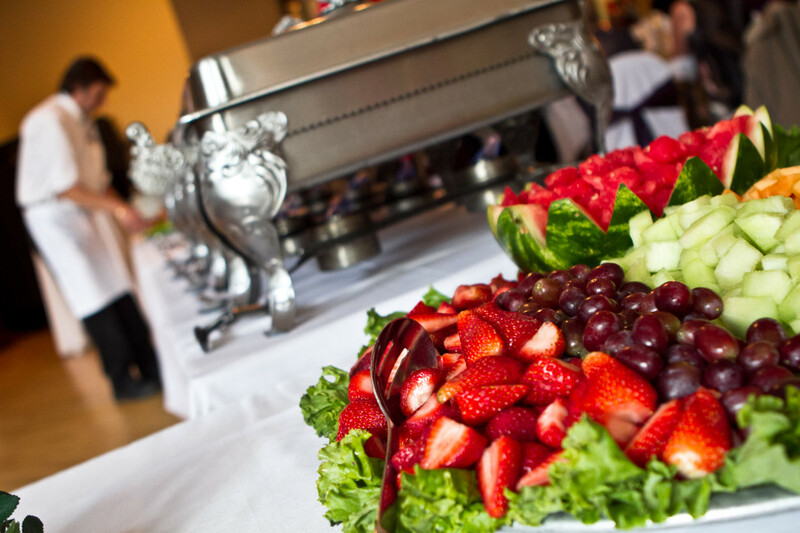 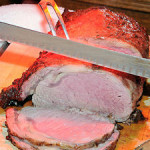 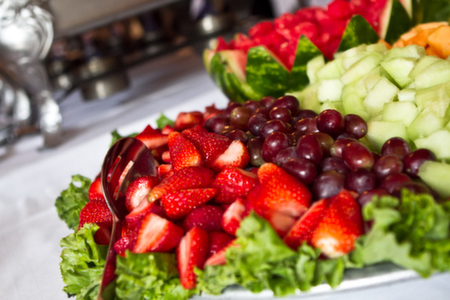 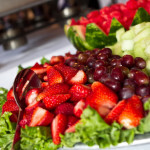 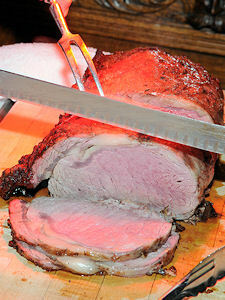 We specialize in buffet style catering and pride ourselves on our delicious, home-style cooking and quality service! 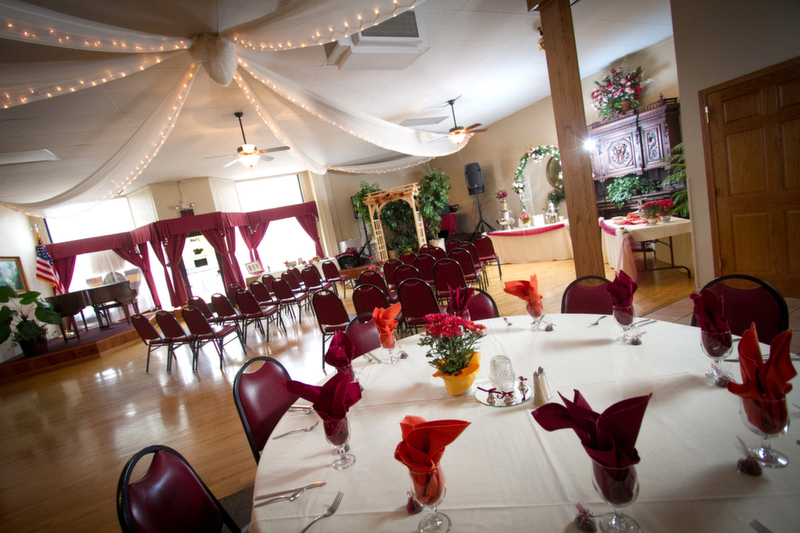 Located in North St. Paul Minnesota, the Celebration Room is the perfect full-service banquet reception facility for your next event. 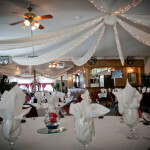 Tulleing with twinkle lights hang from the ceilings in this beautifully decorated venue. 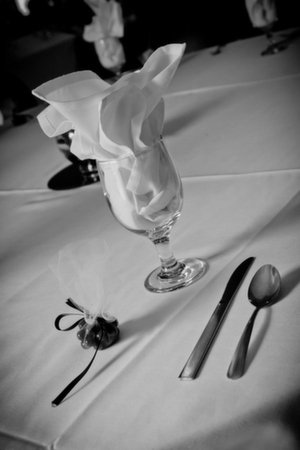 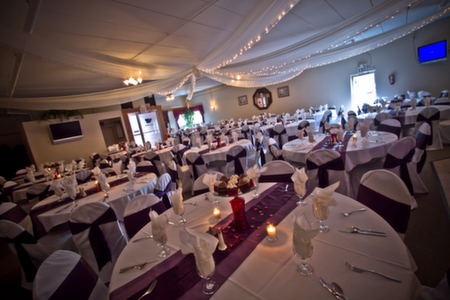 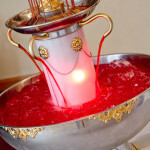 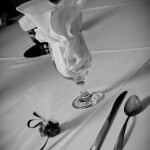 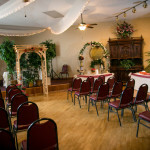 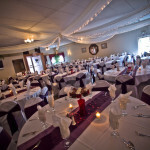 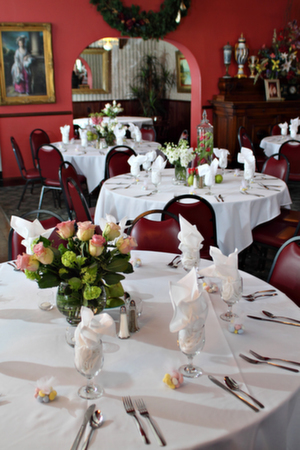 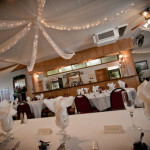 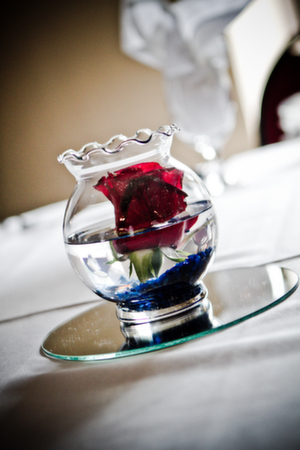 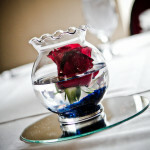 Located in North St. Paul Minnesota, the Victorian room is an elegant banquet facility reminiscent of the past. 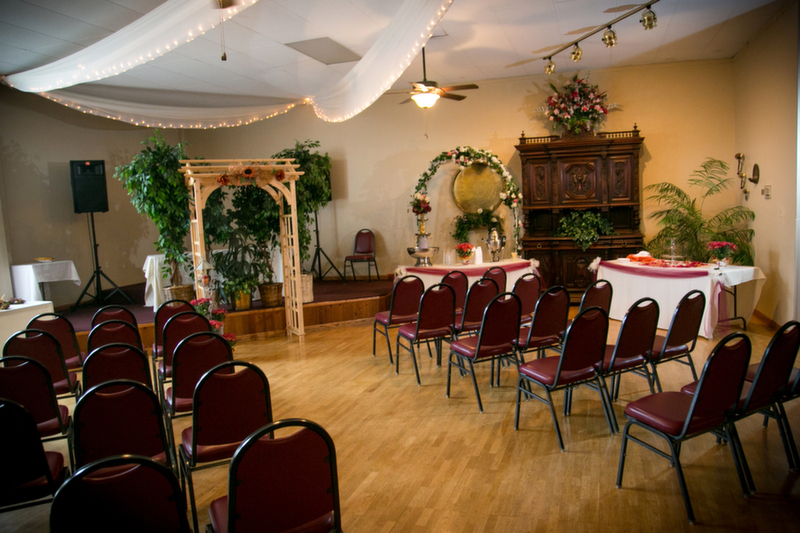 With a Victorian décor featuring an extensive display of antiques, this upscale venue is sure to be a crowd pleaser.